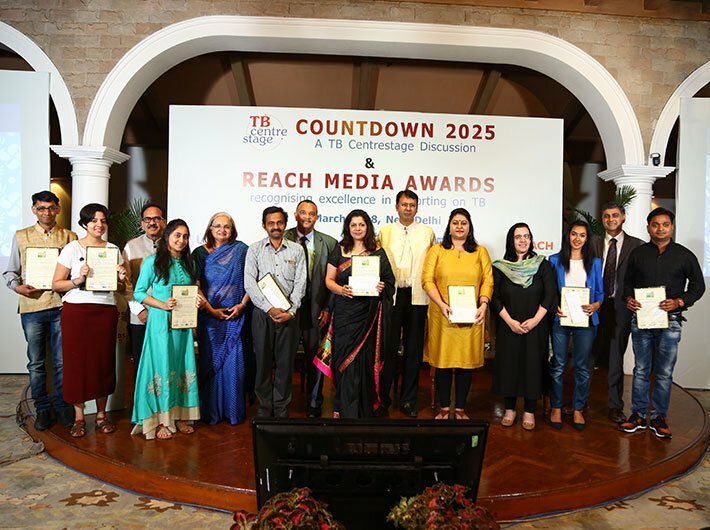 Governance Now on Thursday bagged the REACH Media Awards for 2017-2018 for best reporting (English category) on tuberculosis (TB) at an event co-hosted by REACH, USAID and Lilly Global Health in partnership with the Lancet Commission on Tuberculosis. Our cover story ‘How caregivers are falling prey to Tuberculosis’ (published in June 1-15, 2016 issue) by Geetanjali Minhas and Sakshi Kuchroo was recognised on the occasion. The story was about how doctors and health workers who are treating TB patients are falling prey to the disease itself making the fight against TB more difficult. 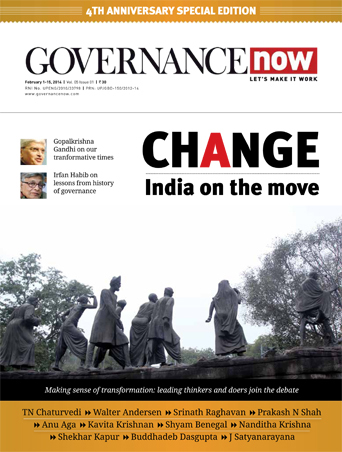 This is the second time Governance Now has won this award. Prior to this, in March 2016, special correspondent Sonal Matharu’s incisive reportage on how tuberculosis and silicosis are silently killing people in a Jharkhand village (published in the December 1 issue of Governance Now) won her the prestigious award for 2015. Sonal reported how the state-run programmes are running short of expectations to deal with tuberculosis cases in a village where people mostly work in dust-raising industries. Arun Kumar Jha, economic advisor, Ministry of Health and Family Welfare, lauded REACH’s efforts in amplifying media reportage on TB. “In India, where health-seeking behaviour is low, we need to encourage people to seek health care services through responsible journalism. We need to involve local newspapers more in these efforts,” he said. A new publication, ‘Keeping TB in the News: A toolkit for health advocates’, documenting REACH’s work with the media over eight years, was released on the occasion. Also speaking on the occasion, Mr Mark White, Mission Director, USAID/India, congratulated the journalists as they have stood for truth, accuracy, fairness and humanity. He urged TB survivors to keep being the change agents. “It would be a lost opportunity to overlook the integral role survivors play in achieving shared goals. When they share their powerful stories about challenges and when journalists report them, it can help identify and address programme gaps. TB is not an issue to be hidden and whispered about behind closed doors. It is not a taboo. 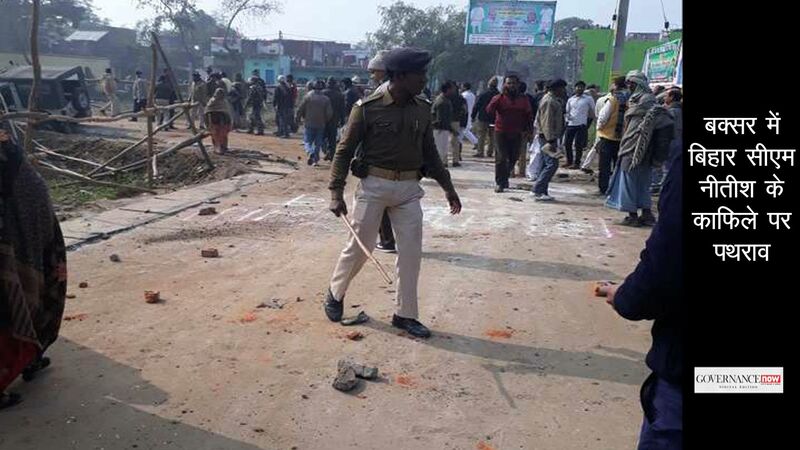 It needs to be reported on and discussed in the mainstream media,” he said. REACH is a non-profit organisation dedicated to the fight against TB for two decades.